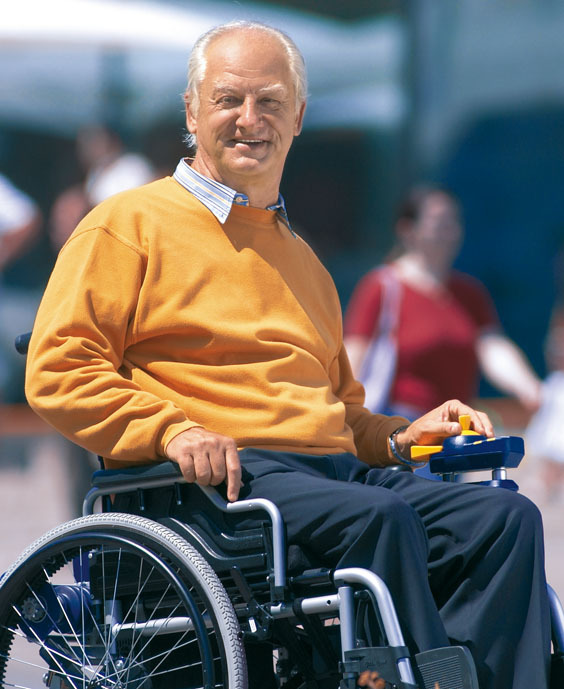 Manual Wheelchairs are the classic solution to maintaining personal mobility. Most models also have rear handles that make it easy for a loved one, friend, or caregiver to help. Interested in purchasing a cane? 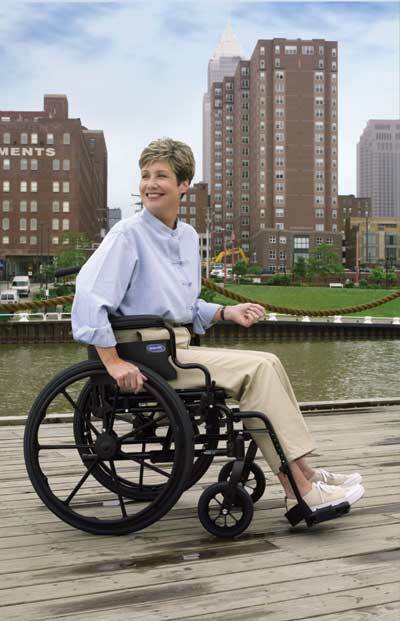 At Lincoln Mobility, we have a large selection of manual wheelchairs on our showroom floor. With a variety of sizes, colors, and weights to choose from, our professional, friendly staff will work with you to find the perfect fit. Questions? Call us at (402) 421-8800. 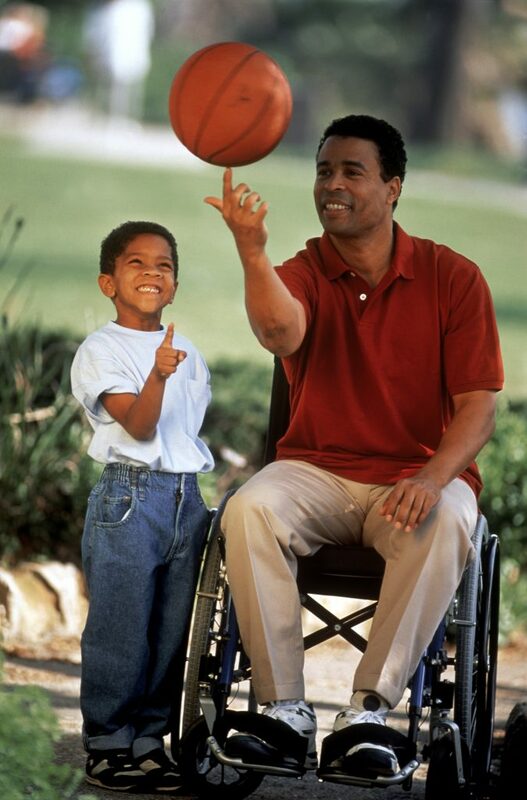 Just looking to rent a manual wheelchair?